Umrah During Ramadan - Should I Stay or Should I Go? 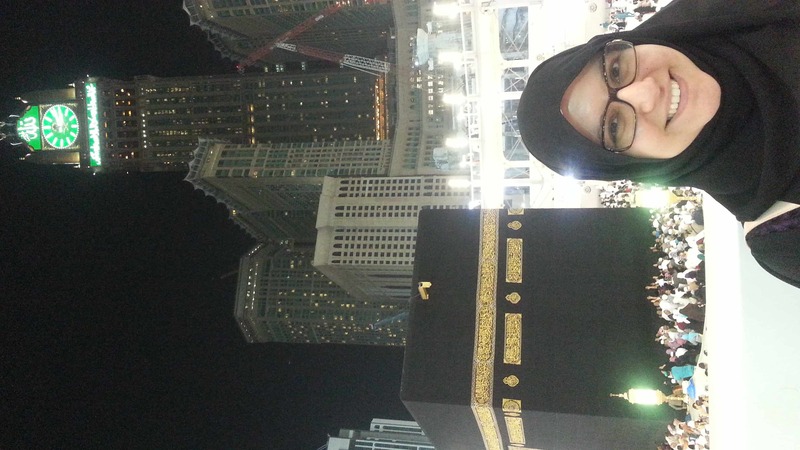 Umrah During Ramadan – Should I Stay or Should I Go? It is this time of the year where many Muslims want to perform Umrah during Ramadan. I have received a large amount of emails asking me about Umrah visas and how they can get them “cheaper’ since the prices are extortionate. I have always been quite outspoken about the Umrah packages and how people are actually being overcharged to perform a religious obligation. Umrah packages for the last 10 nights of Ramadan are the most popular and the most expensive. I have seen five star packages costing up to £4000 /$6000 for a double room per person. This is a similar price to performing Hajj, which is an obligation upon every able Muslim. I honestly find this disturbing considering that some Muslims will save for years to be able to do this. Now, you might say well they don’t need to go for a five star Umrah they can go for a three star. Totally acceptable but the 3 star Umrah wasn’t much of a difference costing £2000 for a quad room or £3000 for a double. Costs for Visas alone range from £250-£350 if you want to do a “do-it-yourself Umrah”. And the best part is that visas are actually free from the Saudi embassy but it all comes down to a monopoly of agents and their fees. It is sad to see people struggling to pay these amounts in order to perform Umrah with their families. I have had many who email me as they want to take their old parents for Umrah once before they depart from this world. I know it is a business and they want to make the most of the most expensive property on earth. Even hotels during the last 10 nights block their reward rooms; there is no way you can find rooms on points in Ramadan in Makkah. The rooms are worth much more in cash and up to £2000/$4000 more per night, since the agencies book most of them and the only available are suites. 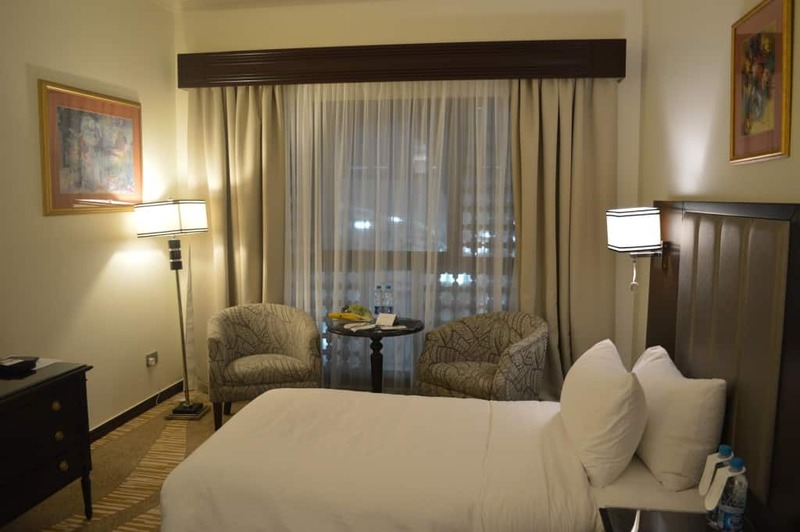 In Medinah you are more likely to find some decent rooms for good prices rather than in Makkah. If you are looking to book Umrah during Ramadan here is what I would recommend you do. First I will say that I am opposed to what agencies are doing. I find it extortion in the name of religion to charge so much. Considering that they limit every other option and build amazing hotels where only few can afford to stay unless the rest save for years. I don’t want to be hypocritical because Alhumdulillah I can probably afford the prices. Though I most likely won’t pay them. I know people in the village were I grew up who make only £100 a month and they are Muslims who want to go for Umrah /Hajj. This is what saddens me. Makkah is a place where we all wear Ihram (white cloth) not to be separated by wealth as we are qual in the eyes of our Creator the most perfect. Yet the “perfect” people outside these gates make it so obvious in every other aspect. If however you still want to go during Ramadan then below are my suggestions. Note that these suggestions will be for next Ramadan but there is no better time to start planning it than now. Pay the price required if you can afford it. It will be hassle free travel, hopefully, and you will enjoy a top Umrah in Ramadan. You will only need to submit your passport and everything else will be taken care of. People sometimes have high expectations when they are paying so much money and they want everything perfect. They don’t realise that in this time of the year your money is worth less there. 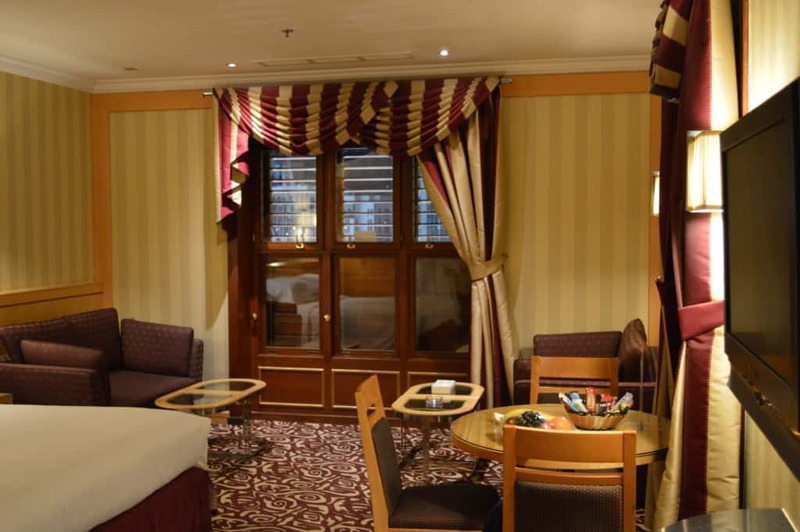 Be flexible with where you want to stay; do you really need 10 nights in Makkah at a £1000 cost per night or are you happy to spend 3 nights in Makkah and the rest in Medina where hotels are more reasonably priced and you get more for your money. Usually the best is to book your flights into Jeddah and visit Makkah for Umrah before the last 10 nights start since the hotels are cheaper then. This way you can have a little bit of both without breaking the bank. I was planning on going for Umrah this Ramadan with the exception that I wanted to visit Medinah for longer and Makkah just for a day to perform Umrah. I booked my hotel in Medina in January for July. Yes 6 months in advance in order to get a good price. Even then there were only a few options available but the Crown Plaza Medinah was only £75per night. Even now it is still a good price if you want to check it out. 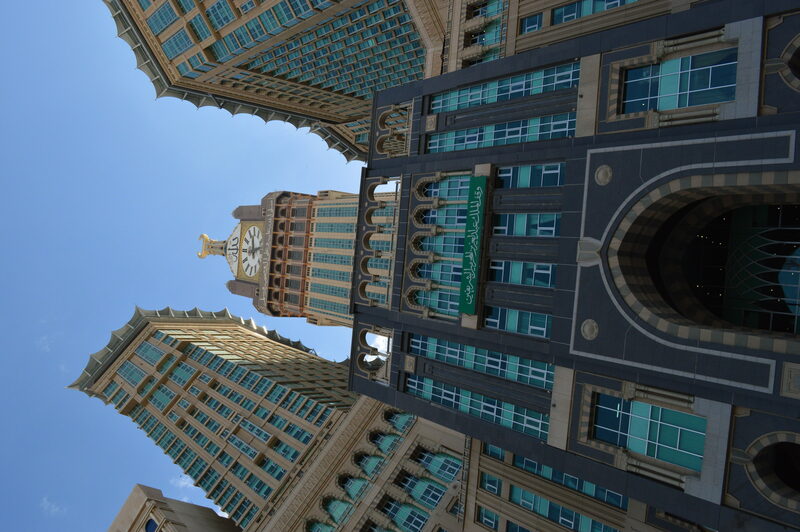 It is a decent hotel and close to the female entrance of the Prophet’s Mosque and the Rawda. Hotels in Makkah, prior to the last 10 nights are cheaper and you can even find some options on points as well. I did find a client a points option that cost him 4 nights for the price of 1. His price was $450 per night which is reasonable since once the last 10 nights starts they jump to $1000 per night. We managed to find a deal for the same hotel for $550 for 4 nights. But he was flexible and it was before the last 10 nights. Unfortunately visas are a cost you can’t avoid. Even if you want to reserve a cheaper price with an agent this is not possible as prices are revealed just few weeks before Ramadan. Since agencies work with quotas you will have to be quick to make sure you get your visa. Visas cost from £250-£350 depending on the agency you use. If you are going with the do-it-yourself package then you will need to have booked your hotel and flights beforehand. If you are booking on cash then make sure you book your hotels months in advance where they will have some more flexible terms of cancellation. The same applies to your flights though there might be less flexibility. Flights are a large cost as well and most people go for the direct and easier option which again costs more. See the flexible suggestion above. If you want direct flights from London to Jeddah return then it will cost you more especially if you decide to do this last minute. However if you chose to use miles on your flights and you book enough in advance there are some beautiful choices you can have. I have been monitoring prices, flights and miles for the last few months so I can see what works and how much they cost and I know there are easy ways to make it possible without spending the full cash price. Again this will require you to be a little flexible and it might not be a direct route but if you don’t mind travelling then I recommend you check my KLM posts. If i had booked in January for my Umrah trip in July there were spaces available with Saudi Airlines from Manchester to Jeddah one way for only 20,000 miles and £40 from there I could have taken a flight with Saudi airlines to Istanbul or elsewhere and just caught a cheap low cost back to the UK saving me also half of my flight ticket. Plus Istanbul would make a perfect Eid holiday. This, of course, requires you to have some miles but those who have been reading my blog know it is easy to accumulate them over time and I do share the tricks on how to do it. My book has some more information and more detail which is for the advanced learners. I know many people don’t like it when I say this but I find that I prefer to go when it is not busy for several reasons. Umrah is a lesser pilgrimage and it is not compulsory in Ramadan and costs as much as Hajj. We have decided that saving the amount for Hajj is a better option for us since I would like to have a good experience and those cost £6000 /$8000.It is a compulsory pilgrimage so we do have to pay the cost no matter what package. I don’t like the crowd where men just push themselves without thinking about segregation and rules that apply outside of Umrah for some reason they are all forgotten while you are there. Plus the heat is too much to enjoy spending time outside and praying. I am all about value for money and it doesn’t make sense to pay so much money for an Umrah. Outside of Ramadan I can have a perfect five star Umrah for about $500 per person using some miles and deals. So why would I want to spend my hard earned money to pay triple this amount just because it’s Ramadan. I can save it or add an extra trip to my books, that is something that I will personally enjoy and not someone else on my behalf. In short my recommendation for those who want to go for Umrah in Ramadan. Start planning the trip in advance because all the good deals and options are available then. Everything you book last minute will be high in price and most likely not the best option. It is possible to go for Umrah in Ramadan and pay less it just takes a little bit of planning. So keep reading the blog and you can do it in sha Allah (God willing). I agree with this post 100%. 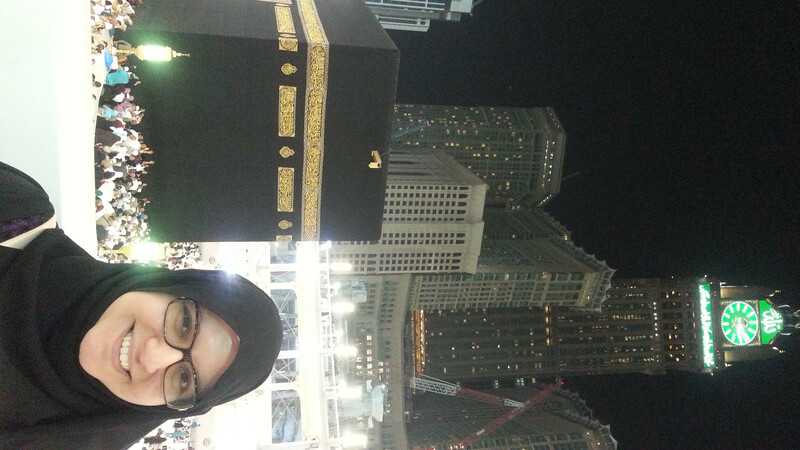 Alhumdulilah I have been going for Umrah in Ramadan for 5 years in a row. It is a truly amazing experience, nothing like how it is the other 11 months. I booked my award flights and refundable hotels in December (7 months before). I am hopeful to get my passport back by this week. Unfortunately in the US, like other places, Saudi visa prices are costing around $500 per person. I’ve also heard that the saudi embassy is now requiring pilgrims to have there hotels booked by approved agents. Some agents may allow you to book your own hotel, but most will not, so book accordingly. MashaAllah, I am very happy for you. I think it is a great way to use miles. One of the reasons why I love using them. I know some agents require you to have non refundable hotels booked and others won’t let you book anything other than a package. It is down to shopping around. Enjoy your Umrah and remember me in your duas. The whole process does seem to have become incredibly commercialised, which surely detracts from the whole point of the Hajj or Umrah and I have certainly spoken to Muslims who have expressed similar sentiments. Do you or your readers see any kind of conflict with this. Also, have you read Mecca the sacred city by Ziauddin Sardar? Apart from being a great history of the city it does touch on these issues as well in a constructive way. i want to ask athing..does umra stops after ramadan and then reopens after a month of hajj?? or does it closes one month before hajj?? Of course, for someone who is yet to perform their Fard Hajj, it makes more sense to save up for the Hajj first, but the charm and reward of a Ramadan Umrah cannot be compared to one in other months. Salam and Thank you for the article. I have a question, can it be performed alone by a woman? Based on your article it seems like you went alone. Please let me know so I can start making arrangement for my solo trip next year InshaAllah. PS: You look very young in the picture I assume you don’t fall under the over 45 year old woman category per Saudi visa rules (only know about hajj, not sure about umrah). I always travel with my husband for Umrah. You cannot go without a mahram sadly.